Apart from classy design and stylish furniture, good carpentry is what transforms a space into your dream house. Depending on the theme and design that you are going for, carpentry can easily take up 50% of your renovation cost if you are looking into a highly customized abode. Why is carpentry so important? Besides framing the house, it is also the most noticeable fixture that will capture your guests’ attention when they visit your newly renovated home. From the living room, to the kitchen, to the bathroom, carpentry is necessary to ensure that the house is complete. The cost of carpentry would depend on the material used, level of details and the amount of workmanship required. However, did you also know that there are basically ‘2 types’ of carpentry that your interior designer or contractor can offer you? SYRB, on the other hand, is an interior design firm with an in-house carpentry workshop. Our in-house carpentry team gives us the liberty to provide a customised approach to all our projects. Interior design firms are not all the same and may have strengths and specialisations in different areas. Most firms do not have their own carpentry workshop and they are likely to outsource the carpentry work to other local or overseas carpenters. Pricing: Most companies outsource carpentry work to carpenters locally or overseas (which they may not tell you about), where production cost is lower. Hence, end consumers can benefit with lower prices (assuming that the cost savings are transferred to you). Quality: If the manufacturing is done overseas or outsourced, the interior design form would not be able to oversee the process and conduct regular checks. As a result, the quality of work might be compromised, for example, control of hardware and materials such as plywood. Weaker after-sales support: While this is dependent on individual companies’ policies, it is unlikely that problems with carpentry can be rectified fast, especially if the supplier is not local. 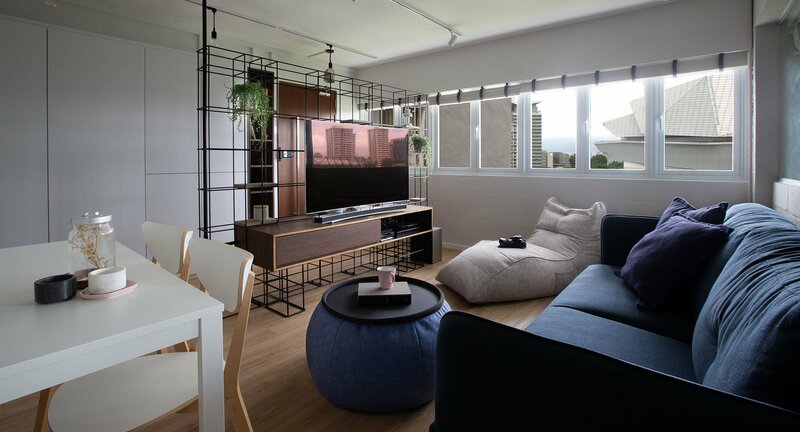 SYRB, on the other hand, is an interior design firm with an in-house carpentry workshop (located at Paya Lebar which is in close proximity to our design studio). Our in-house carpentry team gives us the liberty to provide a customised approach to all our projects. 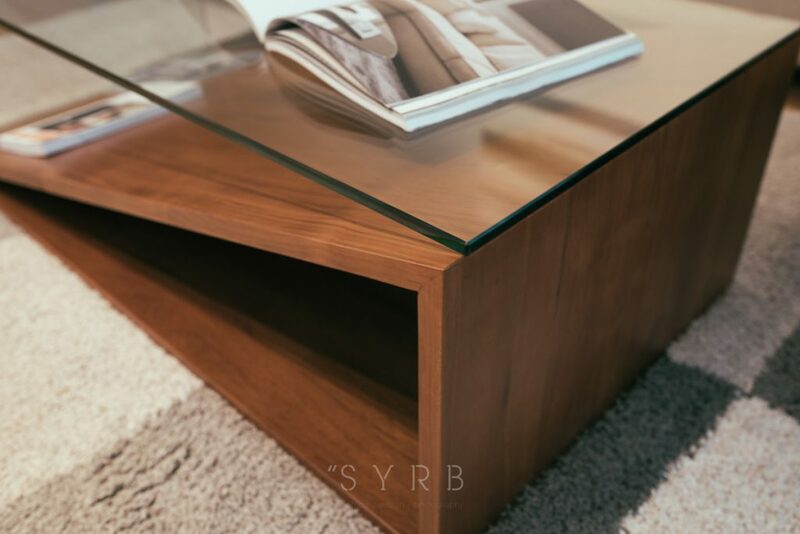 Quality: Equipped with the best machinery and a team of highly skilled and experienced carpenters, SYRB is able to deliver carpentry with high quality finishes and material selection. 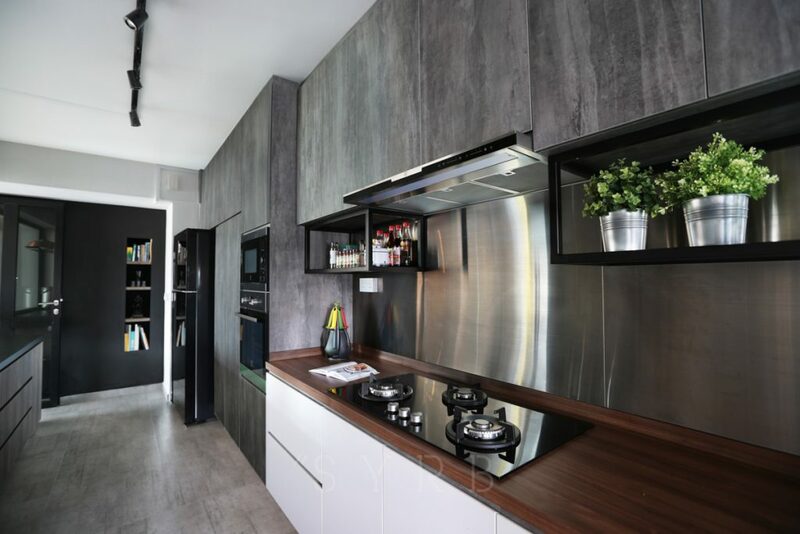 After-sales support: As the work is all done in-house locally, our carpentry team would be able to assist you, should you wish to make any adjustments to the carpentry in your house, even after the renovation has been completed. Pricing: Quality and reliability comes at the cost. With the better quality of material that we use and the deployment of highly experienced craftsman, the workmanship will measure up to every penny that you pay for. While both outsourced and in-house carpentry have their pros and cons, the final choice will be decided by the client. Renovating a house is a long-term commitment for most people, and at the end of the day it would probably be more worth it to invest in quality work that can withstand the test of time. 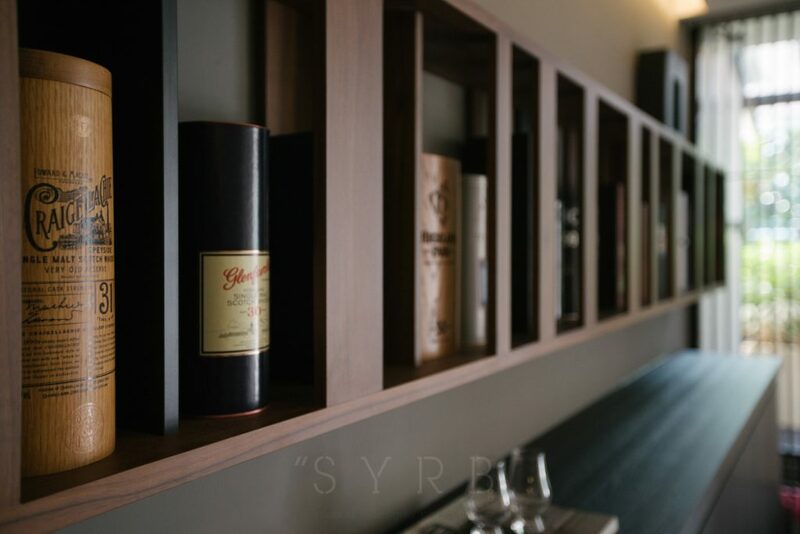 SYRB is an interior design firm with a stellar track record of being in the trade for over 20 years and has received glowing testimonials from many repeat and new clients. Find out more and schedule a non-obligatory consultation with us!